Keeper training has been cancelled Tues 4/16 in the metro area. Please RSVP forUSA's 2019 Annual General Meeting! This is a great family event loaded with fun and club updates. We will announce our Best of 2019 Player, Parent, and Coach Awards, along with the 1st USA Coaches Cup - where your coaches will step on the field & showcase their skills. As a part of our Annual General Meeting (AGM), we would like your votes and nominations for the USA 2019 Best Of The Year. Please take the time to share the player, coach and team manager/parent who has had a positive impact on your soccer experience. USA Teams Finish Strong, Will Return To National League! 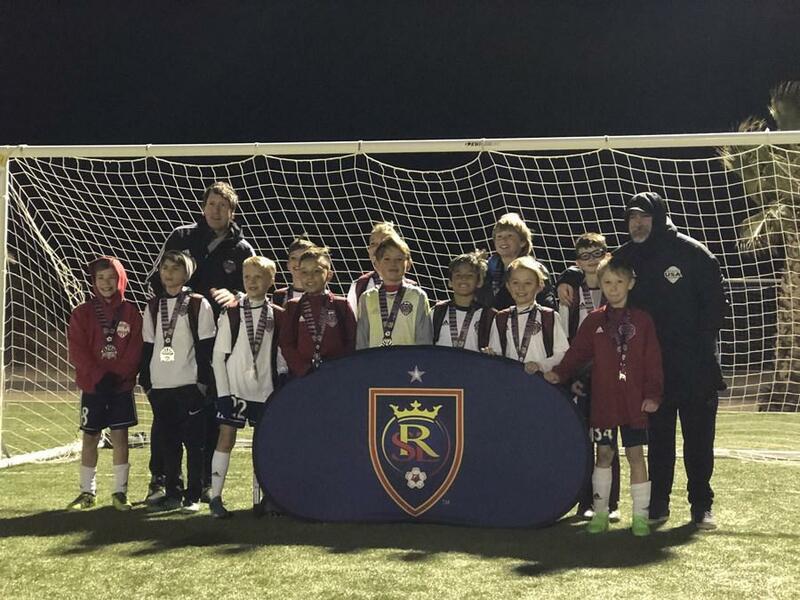 Congratulations to our 02 girls and 05 boys as they each finished their National League groups in second place! This guarantees both teams a spot in National League next year. Excellent work, we're proud of you!! Go USA!!! 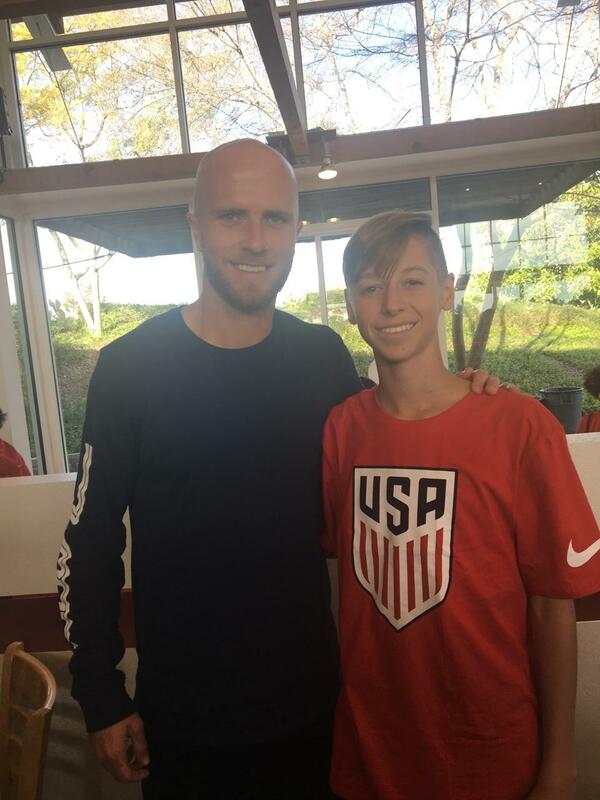 USA is proud to host and partner with Global Wide Soccer for this summer's 2019 Skill Academy featuring coaches from Ajax Amsterdam and PSV Eindhoven. Space is limited in each session. Register now for early bird discounts! 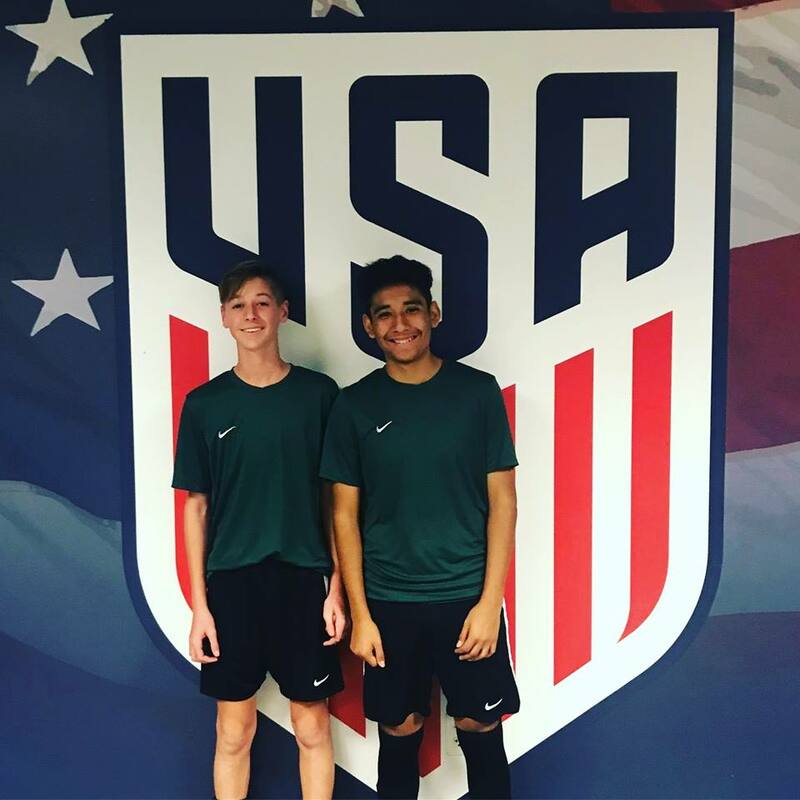 Congratulations to Trevor Walk and Miguel Arellano from our 2005 Premier Team. 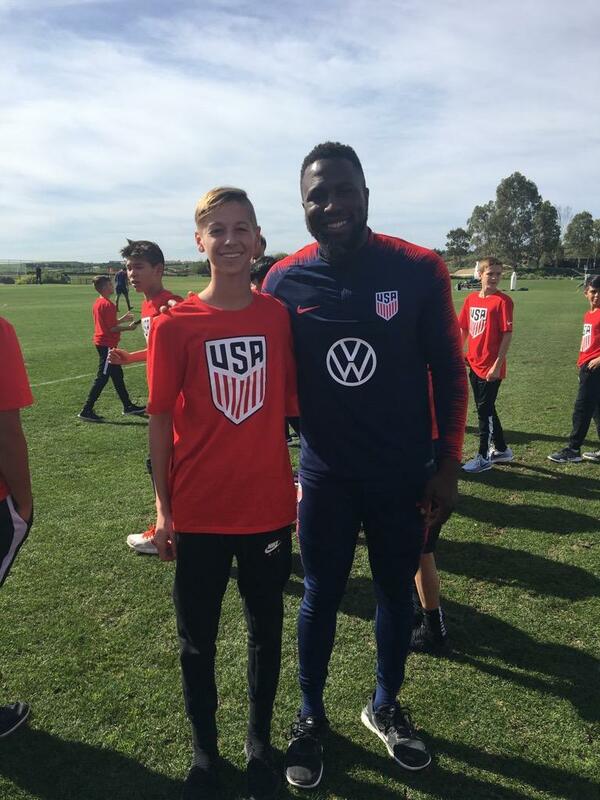 They were invited to attend the National Team camp in Carson, California. Keep up the good work, boys!! Our 02 Girls, 05 Boys, and 06 Boys wrapped up their Desert Conference schedules, competing against the best teams in AZ, NM, NV, and UT. The boys both finished fourth and our girls took first! Great results in such a competitive league. Well done, teams!! Go USA!!! Congratulations to all our 2019 Presidents Cup medal winners! Jason recently accepted the position of Goal Keeper trainer. He comes to USA with many years of coaching and playing experience. 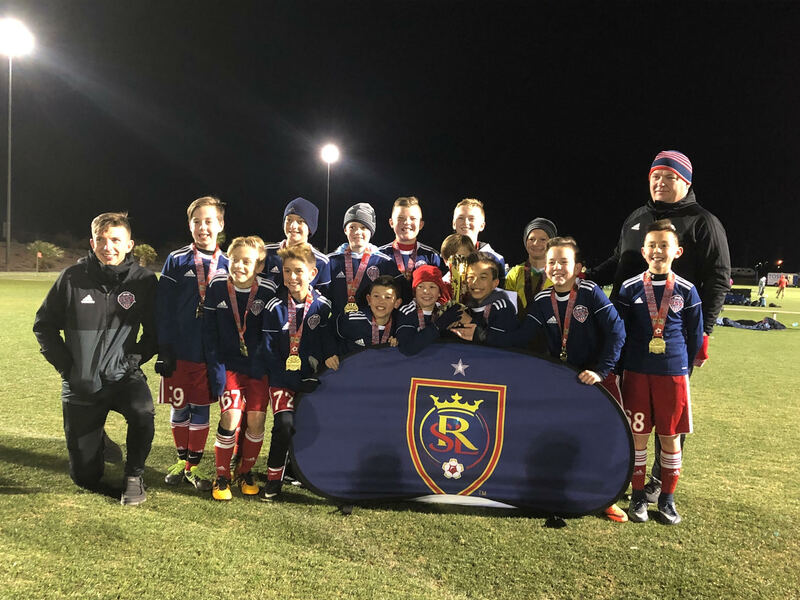 Jason is currently an Assistant coach with Utah Royals FC. For more information, please see his bio and resume below. 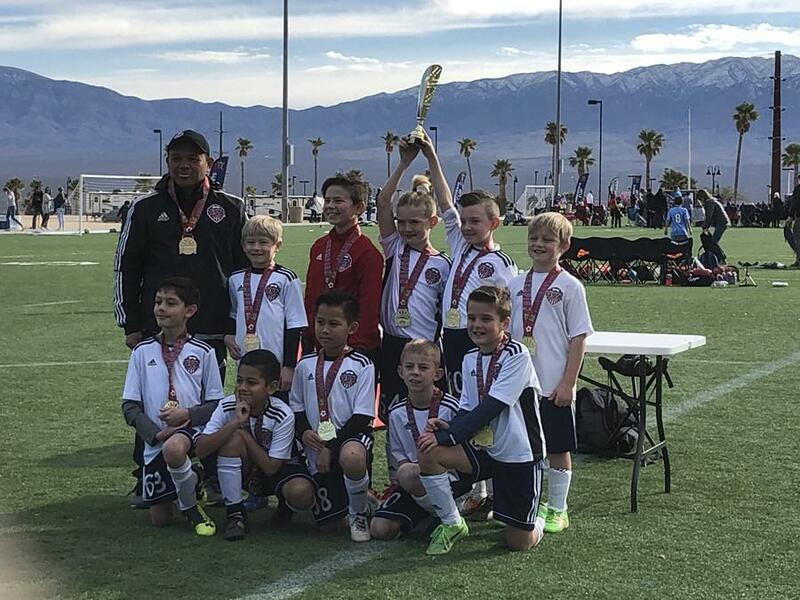 The '07 Girls Premier Division including Impact, La Roca, Avalanche, Wasatch, Park City and USA held a 3v3 tournament to help raise funds for Coach Daniel Cavar and his wife Jessica. This special outpouring of kindness has touched more lives than just the Cavar family. All of the players and coaches signed a banner for the Cavar family that was presented to Coach Daniel after their game with Impact on Wednesday. The Impact team also presented a gift and expressed their love and support for Coach Daniel and his wife. It was a very special time for all involved. These players and coaches are a wonderful example to us all. This is what a soccer community is about. "We are stronger together" Love and prayers go out to Jessie as she is receiving treatment in San Diego. 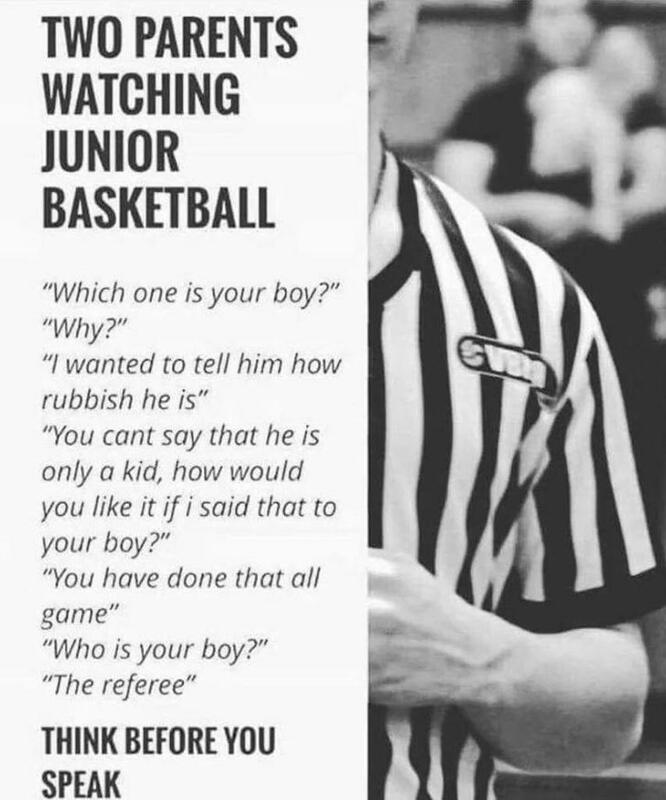 WHY DO PARENTS BLAME THE COACH? Our passion for this sport in this community runs deep. 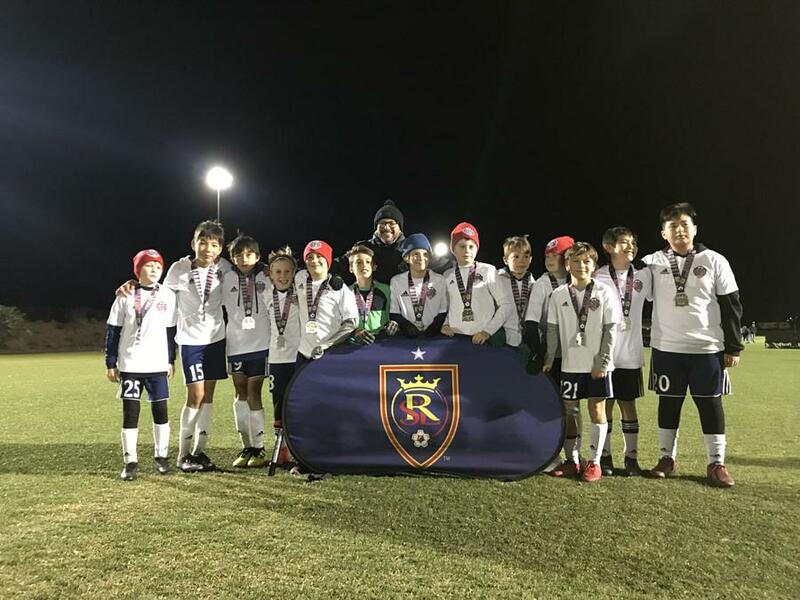 Since 2003 Utah Soccer Alliance (USA) has been promoting the development of Utah youth soccer players. With 100% of our focus being on the player, we have seen our once U7 players move on to collegiate programs. We have seen "novice" soccer players break through the game at premier levels in record time. We have seen the bond that the game brings, not only with players, but with generations of their families who play, return, support. 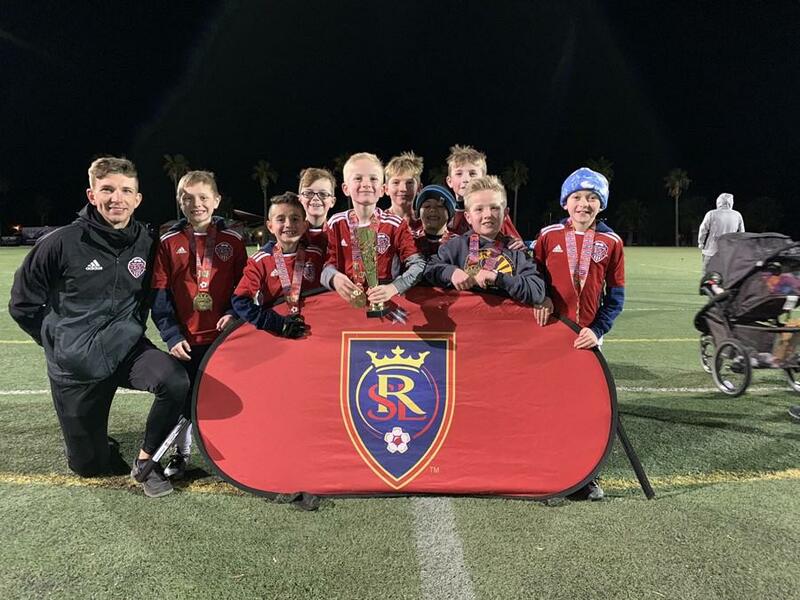 The roots of our program have turned into the branches of success as we have merged with other clubs and been given the opportunity to offer our philosophy of soccer into new areas, new players, new families. 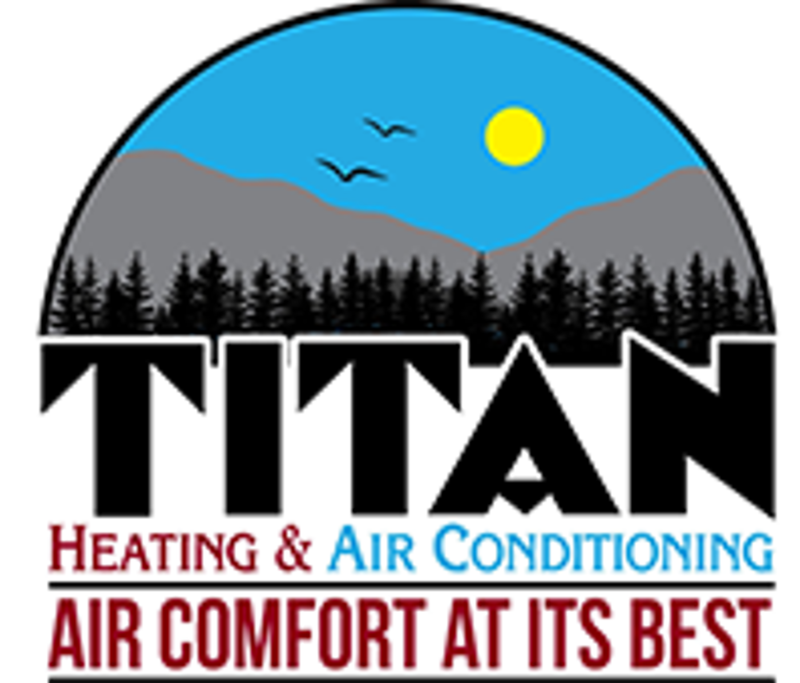 We have built a program that provides all comp soccer players a place to STAY...not just a place to play. We firmly believe that our tiered levels of play; Premier, Elite, Select, Classic, and Academy support all players in their growth. 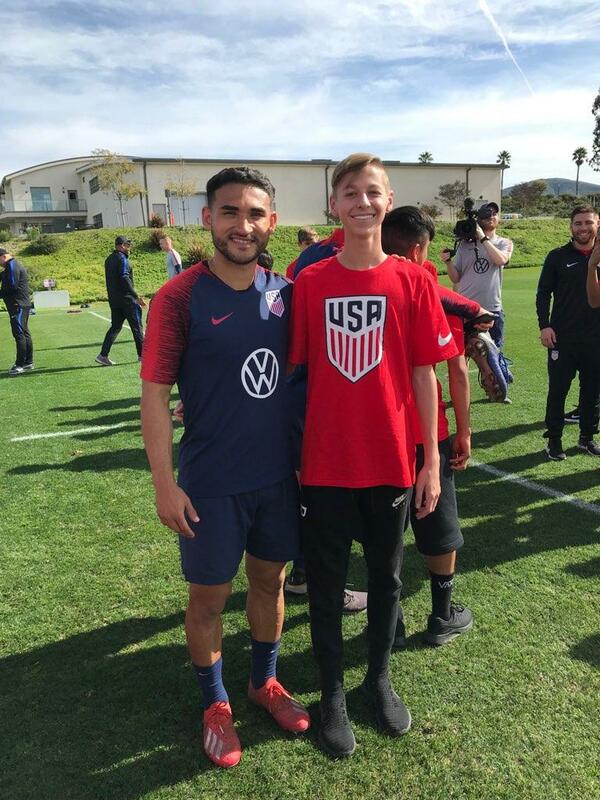 In nearly every age group USA has 3-4 teams where players can find their path thru coaches who specialize in the development the player desires in order to grow. Utah Soccer Alliance is family. Soccer is the glue that holds us together. We wear our Red, White, and Blue with pride. We are built to last. We play to compete. We build on our losses as much as we do from our wins. We develop. We welcome you at our tryouts, across the field as our competitors, as fans, families, volunteers, spectators, nay-sayers...and believers. 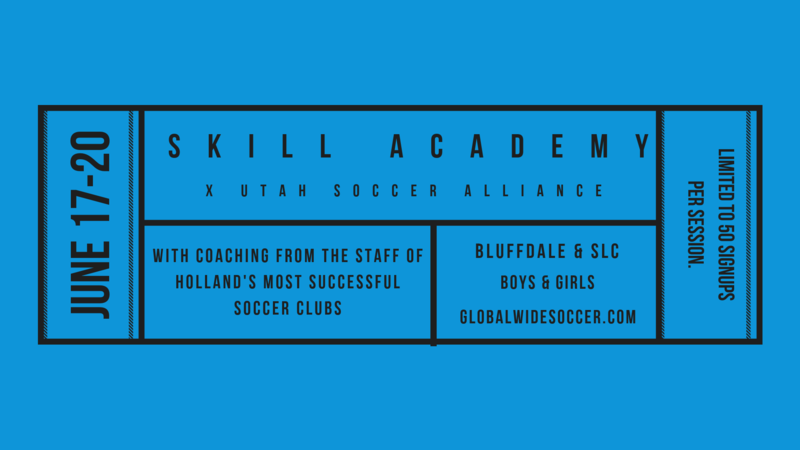 We invite you to learn about Utah Soccer Alliance. We invite you to LOVE THE GAME. Check out where you might fit into our program. From Premier to Academy, we have competitive programs for nearly every player. See how your player profile matches with USA club expectations. 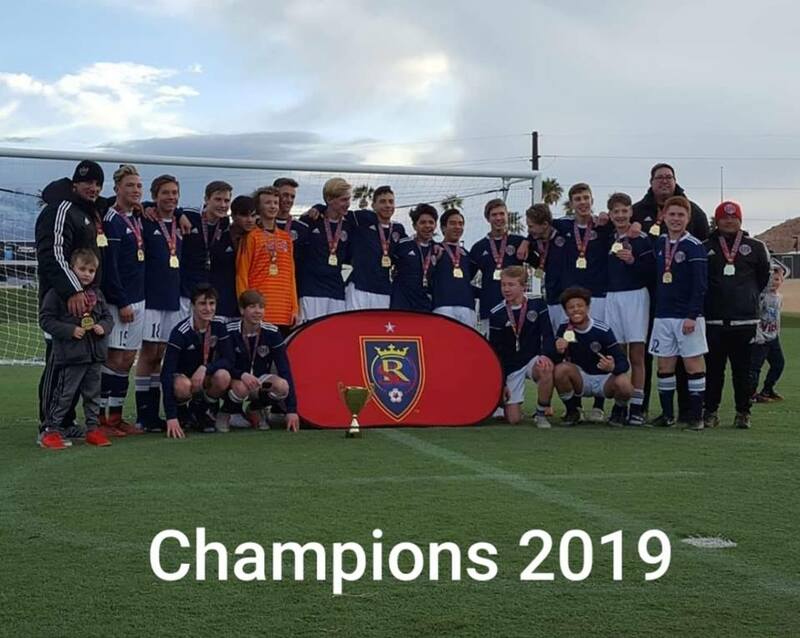 ©2019 UTAH SOCCER ALLIANCE / SportsEngine. All Rights Reserved.